The leaves are falling from the trees and with them marks our entrance into fall! What are some things that you typically do with your leaves? Have you ever thought of using them to create an artwork? 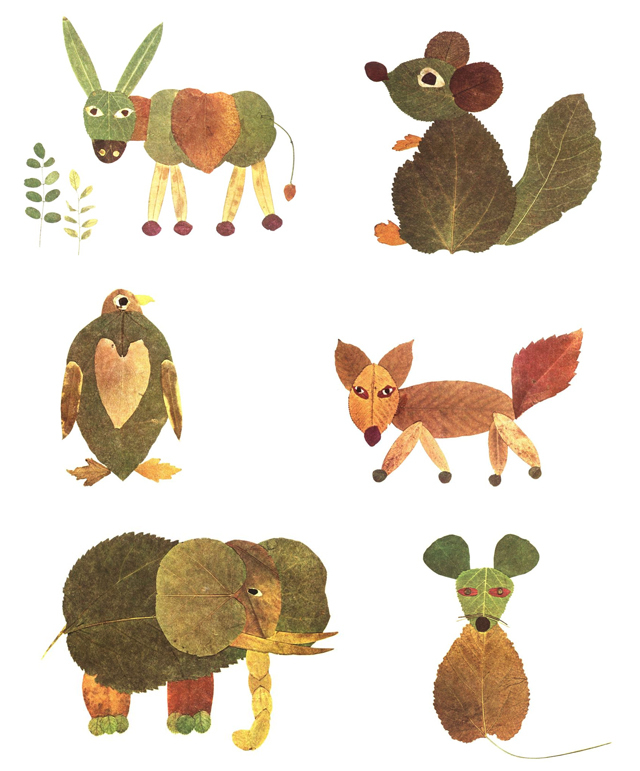 Taking inspiration from the collages above and the collages found on this blog (KoKoKo Kids Leaf Project) come up with some of your own leaf creatures. Can you recreate any of these paintings out of leaves? This project idea comes from the KoKoKoKids Blog found here.